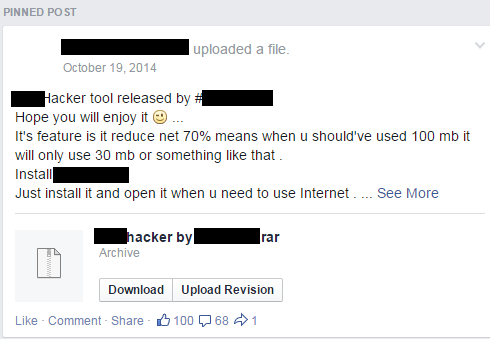 Cyber Warrior is one of the biggest hacker groups in Turkey. The group was established in 1999. Their first significant cyber-attack was in 2003, when they launched a massive operation against 1,500 U.S. websites in protest against the American invasion of Iraq and a specific incident where Turkish military personnel in northern Iraq were captured and interrogated by the U.S. Army. Cyber Warrior (CW) comprises teams for strategy, intelligence, logistics, R&D and a dedicated unit for waging cyber-attacks named Akincilar. In recent weeks, for examples, Akincilar has attacked official government websites of countries that discriminate against their Muslim populations, in their opinion. 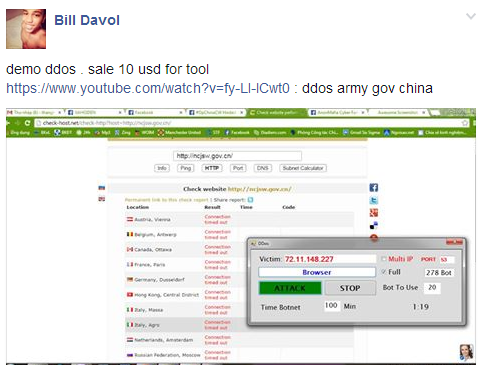 Additionally, CW has been active developing cyber tools and improving others. They even write instructional manuals on cyber security and have established a Cyber Academy, where they provide online training. In September 2014, the group published their first monthly e-Magazine. The magazine is published on their online platforms and it includes cyber news items from the IT world, new technologies, cyber security, hacking news, programming and more. In their first issue, they featured a cryptography contest with the top prize of a book, mug and mouse pad. 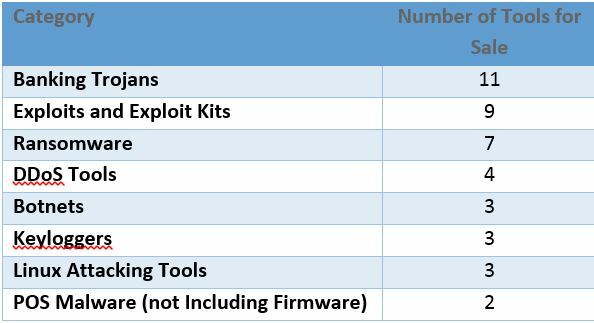 In their October issue, they reviewed the recently discovered Shellshock vulnerability, shared information on how to locate a lost mobile phone and discussed ways to hack into Gmail accounts, and aircraft and satellite systems. A couple of weeks ago, they produced the November 2014 issue, featuring articles about credit card frauds, new Android malware and interviews with Cyber Warrior founders. Currently, the magazine is in Turkish and it increases awareness of the Cyber world for users, while promoting an interest in cyber security among them. Members of the website and readers of CWTeknoDE will not only be motivated to hack, but with this magazine they will have chance to learn more about the cyber world, and methods and vulnerabilities. Last week Gartner, a leading information technology research and advisory company, highlighted the top ten technologies for information security and their implications for security organizations in 2014. Analysts presented their findings during the Gartner Security & Risk Management Summit, held here through June 26. We at SenseCy are great believers in article 6. We have been providing contextual intelligence for the past several years (and will continue to do so), but felt that it was time to take this to the next level by providing structured feeds that can link directly into SIEM and other security infrastructure and automate to a greater degree the threat intelligence implementation process. Although we believe that M2M will take a greater role in cyber security, the role of the analyst will not be diminished, as there will be a greater need to analyze and filter the results prior to us releasing the feed to our clients (to maintain a very low false-positive alert rate). We also aim to engage the malware supply chain at an earlier phase than most, effectively obtaining and analyzing malware before widespread distribution, thus allowing our clients to prepare their security infrastructure by adding concrete identification parameters prior to infection. In the past few years, the penchant of the Iranian regime for legitimizing hacking groups and their activities in Iran has become increasingly evident. While cooperation between the regime and certain hacking groups in Iran remains a non-declarative action by the Iranian government, the remarkable coordination between the two sides cannot be ignored. Examples of this alleged coordination is evidenced in several cases where Iranian hacker groups appear to act according to government interests. Two such examples were the subdual of Iranian hacker activities during the nuclear negotiations and the lull in attacks against banks during the Iranian presidential elections. That said, it was not unexpected for Iran to become a fertile ground for numerous hacking groups, some more prominent than others. This legitimacy and the free-hand policy have indirectly created an interesting trend in the Iranian cyber arena – rather than hiding and masking their activities, Iranian hackers or hacking groups are presenting themselves as security firms. This new ‘security firm’ disguise, ‘Hackurity’ if you will, may appear legitimate from the outside, but a review of the individuals supporting these firms or managing them, reveals a very different picture. Such was the case in the Iranian DataCoders Security Team and cyber security firm. Since it commenced activities in 2010, and especially throughout 2012-2013, this hacker group has repeatedly breached American and Israeli websites. 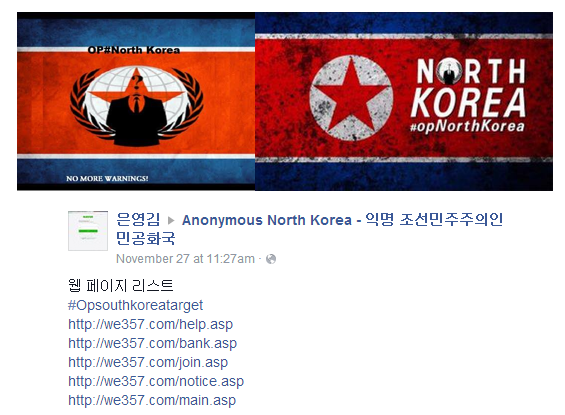 Additional examples revealed the possibility that the group is also operating under an Arab alias. 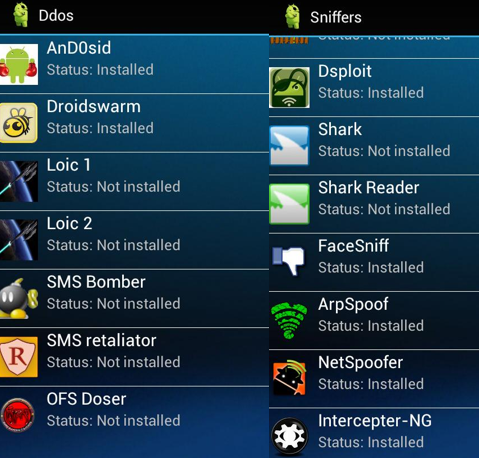 At the beginning of August 2013, an unknown hacker group calling itself ‘Qods Freedom’ claimed to have waged several high-volume cyber-attacks against official Israeli websites and banks. 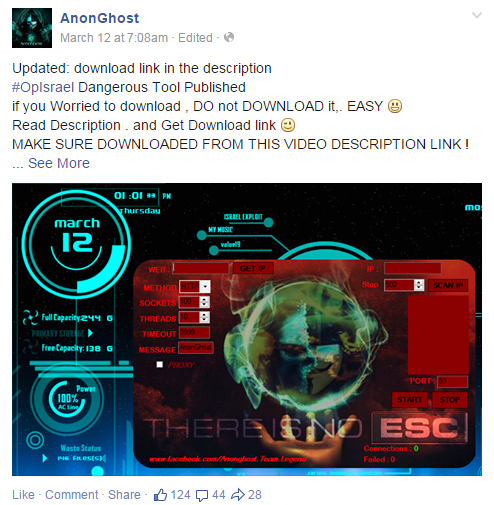 In their Facebook account, they presented themselves as Palestinians hackers from Gaza. 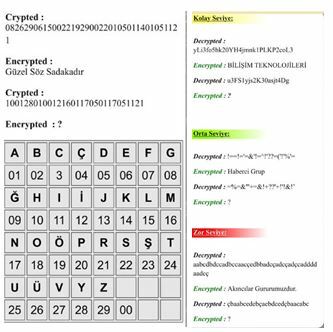 Taking into consideration Palestinian hacker capabilities, as well as an examination of the defacement signature left by ‘Qods Freedom’ has led us to believe that the group has connections with Iran. One of the Iranian groups that used the same signature on the exact same day was the Iranian DataCoders Security Team. It appears that the Iranian DataCoders is going to a lot of trouble to maintain its legitimacy as a new security firm, rather than sticking to its former title as a hacker group. 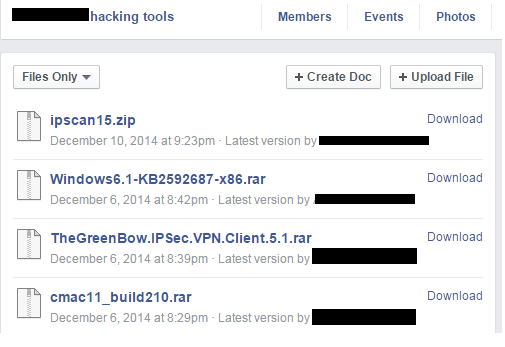 Another hacker group recently caught in the spotlight is the Ajax Security Team (AjaxTM). 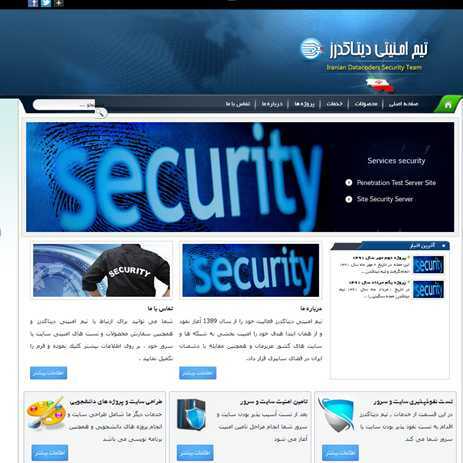 As in the first case, with its misleading decline in defacement activity, AjaxTM started to run a new platform – a security firm by the name of Pars-Security (Persian: شرکت امنیتی پارس پردازش حافظ). 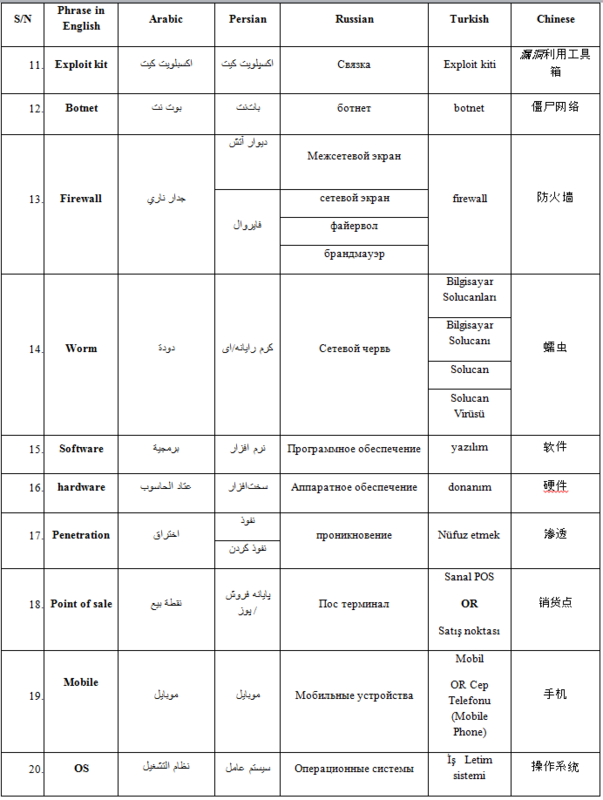 According to a list posted in 2012 on an Iranian computer blog, the group is ranked among the top three Iranian hacker groups at that time, and is mostly active in the fields of training, security, penetration testing, and network exploits and vulnerabilities. The group leader is Ali Alipour, aka Cair3x, who operates an active blog, where he describes himself as “Head of the Ajax Security Team.” Alipour is a former member of one of the oldest and most prominent hacker groups in Iran – “Ashiyane Digital Security Team” – and is accredited with perpetrating some of the exploits and defacements by the group. He was also listed on several forums as “one of Iran’s most terrible hackers“. ‘Pars-Security’ provides various services to the private and business sectors, including penetration testing, security and web programming. One of their most popular products is a technical guide entitled “Configuration and Server Security Package,” produced in cooperation with AjaxTM. The company CEO is the AjaxTM leader – Ali Alipour – and the contact details on the Pars-Security website are his. Although the ‘About us’ section on the site discloses that the company enjoys the support of the AjaxTM members, there is good reason to believe that the company is actually run by the Ajax Security Team themselves. 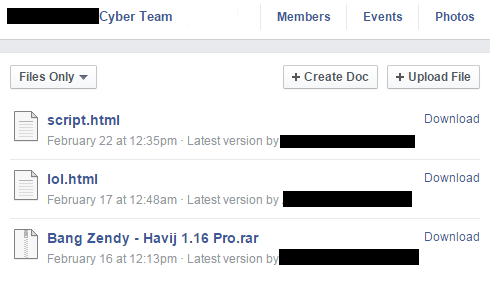 Another example of the tight relations between the ‘formats’ of Iranian hacker groups and security firms is the Mihan Hack Security Team. Since 2013, this group’s forum has been inactive, and was probably disabled by the group itself. 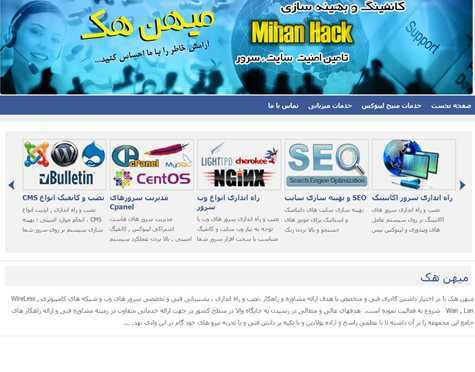 With its forum and old website down, Mihan Hack has begun to reposition itself as a legitimate security firm. The above-mentioned groups are just an example of the ‘hackurity groups’ trend in Iran. Our monitoring of the Iranian cyber arena has revealed more and more hacker groups once renowned for their defacement activities and hacking tool development, who have started to position themselves as ‘white hat’ security advisors and small Information Security (IS) consulting companies. The idea of active hackers supporting security firms and providing security services is not new, but is especially intriguing in Iran. The ‘former’ hacker groups that might be government-affiliated or supported are opening their own security firms rather than supporting existing firms and promoting self-developed products. 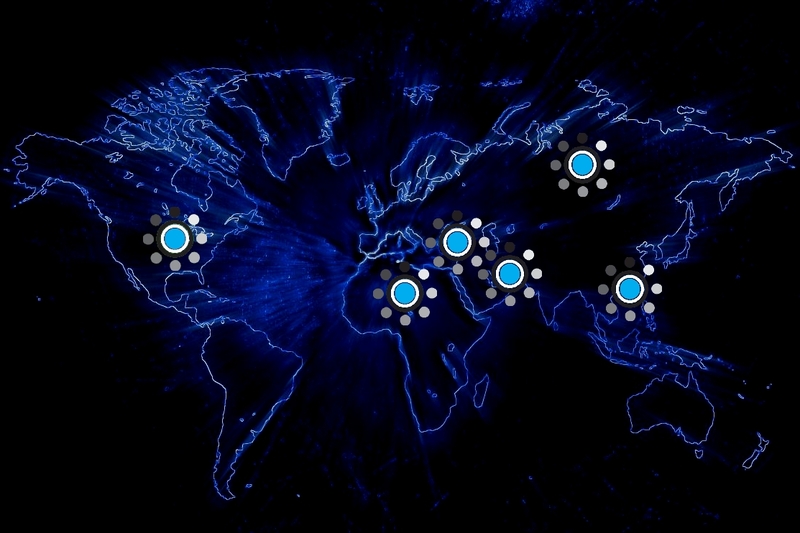 This action, accompanied by a decline in the declared activities of the group can divert attention from undercover activities and allows the group to operate more freely – a valuable resource for any hacker group, especially an Iranian one, due to the ever-growing global interest in Iran’s cyber activity. Q&A with Ruth Kinzey: The Reputation Impact of a Cyber Breach – What Are the Potential Risks and How Can Organizations Mitigate Them? As current events clearly illustrate (Adobe, Target and eBay breaches), there is more to cyber breach than lost data – a massive cyber incident has also the potential to deeply harm the victim /company’s reputation. Today we would like to explore the issue of reputation management with regard to cyber threats. For this we have invited Ruth Kinzey, who kindly agreed to share herviews on the topic. Ruth Kinzey, MA, is a reputation strategist with more than 35 years of communications experience. 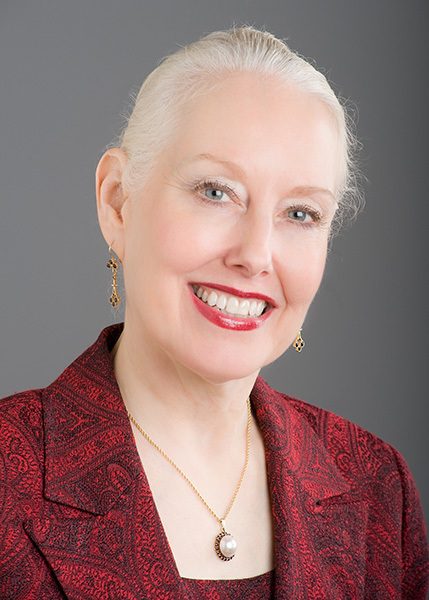 Ruth is a professional speaker, consultant, author, trainer, and adjunct faculty member of Rutgers University. She is founder and president of The Kinzey Company, an organization dedicated to helping clients proactively and strategically enhance and protect their reputations. Q: How does strategic reputation management differ from PR or online reputation management? Both public relations and online reputation are part of the strategic reputation management equation. Being strategic about an organization’s reputation means taking a holistic view by analyzing multiple audiences and communication channels; determining how well aligned the company is within itself; and examining the context in which the business operates. The organizational context takes into account the potential impact local, national and even international events can have on an organization’s reputation in addition to what is happening in the institution’s industry or sector as well as the culture of the firm. The goals of strategic reputation management are to proactively enhance an organization’s reputation and to help protect it in times of crisis. Consequently, it’s also necessary to understand the organization’s current reputation as well as its reputational goals. Q: What are the challenges of reputation management in today’s world of cybercrime and cyber warfare? The cyber world is a bit like the “Wild West.” Laws are not consistent from country to country. Judicial rulings are challenged to keep pace with cyber crime. And while breaches, which impact the privacy of individuals and organizations, can be significant – even catastrophic, the perpetrators must be caught before they can be dealt with aggressively. So, the problem with “cyber lawlessness” is that it financially victimizes the institution and its many stakeholders and can tarnish reputations. This is why every organization should assess and manage its cyber risk. System vulnerabilities must be identified, prioritized, and mitigated as much as possible. Because hackers are enterprising and highly likely to find weak links in the operating system that an organization may not even realize are present, a crisis plan should be created, too. That way, when a company – or even a nonprofit – is in the midst of dealing with some type of “cyber atrocity,” the organization isn’t trying to make important decisions such as when to notify government agencies, law enforcement, and customers. The institution also isn’t scrambling to determine the best way to contact customers or shareholders or what they should do to help clients or employees best manage the breach. Without developing cyber risk mitigation measures and carefully constructing a crisis plan, an organization is going to lose more than data. The breach will lead to a reputational disaster, too, because the company will not be prepared on either front. Depending upon the degree of damage that occurs, the business may or may not be able to recover. Q: Do you think today’s C-suite and upper management understand the impact a cyber incident could have on the organization’s reputation? And, do you believe they are doing anything to mitigate it? One cannot listen to the news without recognizing the likelihood of a cyber attack. And, there are many businesses – even departments within the government – that have experienced data breaches. Consequently, there are case studies explaining what happened, how the organization managed the crisis, and the resulting reputational impact. So, senior leadership understands cyber crime is a very real threat to an organization’s operation and reputation. However, is upper management doing anything to mitigate it? That is a very different question. And, the response varies from company to company. Dealing with cyber crime requires vigilance and money, particularly as hackers become more and more sophisticated in their techniques. Senior leadership and the government are recognizing the importance of collaboration and information sharing. Industry and professional organizations are realizing they have a role in bringing together members to focus on the cyber crime issue and to help tackle this worldwide problem as well. Q: Which is more harmful: insufficient security of corporate information or customers’ information? What could lead to greater reputational damage? Both are harmful and both have the potential of damaging reputations. Depending upon the amount and type of data compromised, an individual could experience financial devastation and significant reputational damage. The actions of a business – before, during and after a cyber attack – could result in catastrophic financial implications as well as a severely damaged reputation. People want to know the company has taken appropriate measures to protect data and that the business is doing all it can to keep personal information safe. In addition, the public wants a trustworthy business partner that keeps them informed about security issues and is willing to help them during the aftermath. A company not perceived as behaving in a proactive and trustworthy manner will experience even greater reputational damage. Q: How can reputational damage be contained? It is impossible to entirely contain reputational damage because an organization’s reputation is ultimately in “the eye of its beholder.” Having said this, there are steps a business can take to help reduce the severity of reputational damage. First, it is important for the company to proactively enhance its reputation through actions such as exemplary customer service, ethical and transparent conduct, and environmentally and socially responsible behaviors. Model performance builds trust and goodwill. This positive reputation helps the public believe in the good intentions of the organization, which causes a more favorable opinion and generates support during times of trouble. Having a crisis management plan, which includes communication, will help an organization better protect its reputation when in the midst of a cyber attack. Minutes count in any crisis, so having protocols and procedures established improves an organization’s responsiveness to the situation and enables the firm to respond to its many stakeholders in a more thoughtful, strategic manner – both during and after the cyber crime. Q: Can reputational data be measured? Yes. But the methodology can vary, depending upon what is being measured. Insurance companies are paying closer attention to the impact a negative reputation has on a company’s success. Some insurers even offer public relations or media relations assistance when they become aware of potential crises being faced by clients. Other agencies offer reputation insurance because they are keenly aware of the financial impact involved when reputational loss occurs. If publicly owned, the investor relations department may judge the degree of reputational capital the organization has by factors such as the stock price or number of investors; whereas, the marketing department may measure the number of lost customers, customer feedback, and overall lagging sales. On the other hand, the media relations department may judge the status of the company’s reputation by the types of media inquiries, the tone of articles, the frequency of references to the company in relation to a security breach, or other even more sophisticated parameters. And, there are many online agencies that examine the social profile of a business and offer reputational insights in conjunction with this. So, reputation – both positive and negative – can be measured. But, it is important to know exactly what you are trying to measure and to have objectives clearly in mind before selecting the best form of measurement to capture this information. Q: Can an organization’s reputation recover after a cyber attack? It is possible for an organization to recover after a cyber attack. However, this is primarily dependent upon the company’s actions before, during and after the occurrence of this crime. The public wants to know the firm took appropriate precautionary steps. Were systems in place to help mitigate such attacks? Was management vigilant and issues escalated upon detection? Also, were victims – and potential victims – notified quickly about the compromise in security and kept abreast as to how their data was affected? Even if a firm doesn’t know the full implications of the breach, it’s a good idea to offer general information and to provide suggestions for protecting personal data. Not only is a company’s conduct important prior to and during the unfolding of a cyber attack, but people judge a business on its behavior after such an incident. Does the firm demonstrate its understanding of the gravity of the situation? What actions will it implement to try to protect against the same type of situation from occurring again? Are people within the institution being held accountable, particularly if the event was preventable or could have been better contained? Is the organization trying to help victims by taking steps such as offering free credit monitoring? Overall, the public can be amazingly forgiving, if a business has a good reputation and demonstrates exemplary conduct in how it manages a cyber attack. If this is the case, even if there is a dip in stock performance or lower sales in the short term, people will return. However, if the business has not been proactive in trying to protect its data, lacked transparency in its reporting, or failed to demonstrate its genuine regret for what happened, it will be much more difficult to regain customer, investor, government and public trust. Leave a comment Q&A with Ruth Kinzey: The Reputation Impact of a Cyber Breach – What Are the Potential Risks and How Can Organizations Mitigate Them?